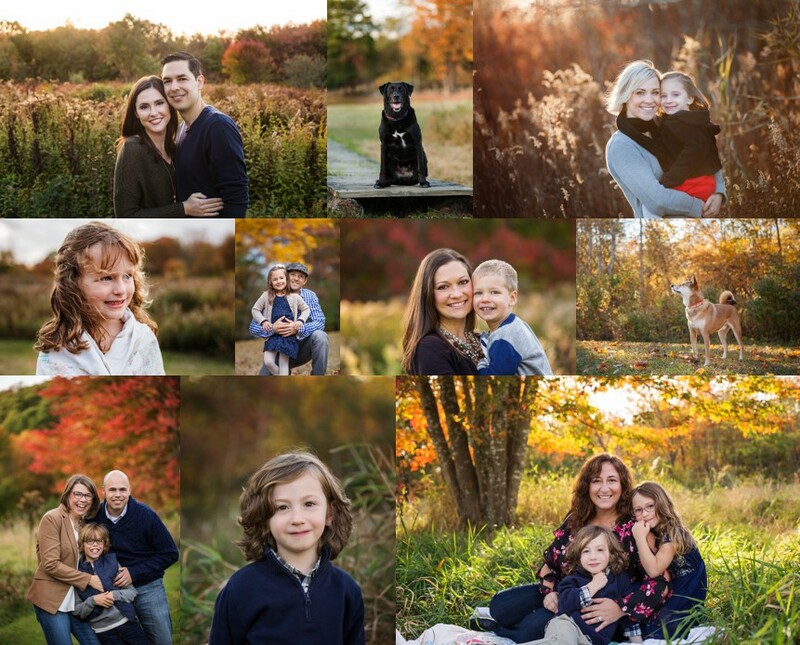 My Outdoor Mini Photography Sessions are one of the most popular sessions I offer every year! I’m looking forward to another beautiful year for fall photography! Each day will have 4 time slots during the most beautiful light of the day. In the event of rain or other extreme weather, we will reschedule to the next mutually agreed upon date.